In podcast episode #24, Jill and Chris reflect on 2018. 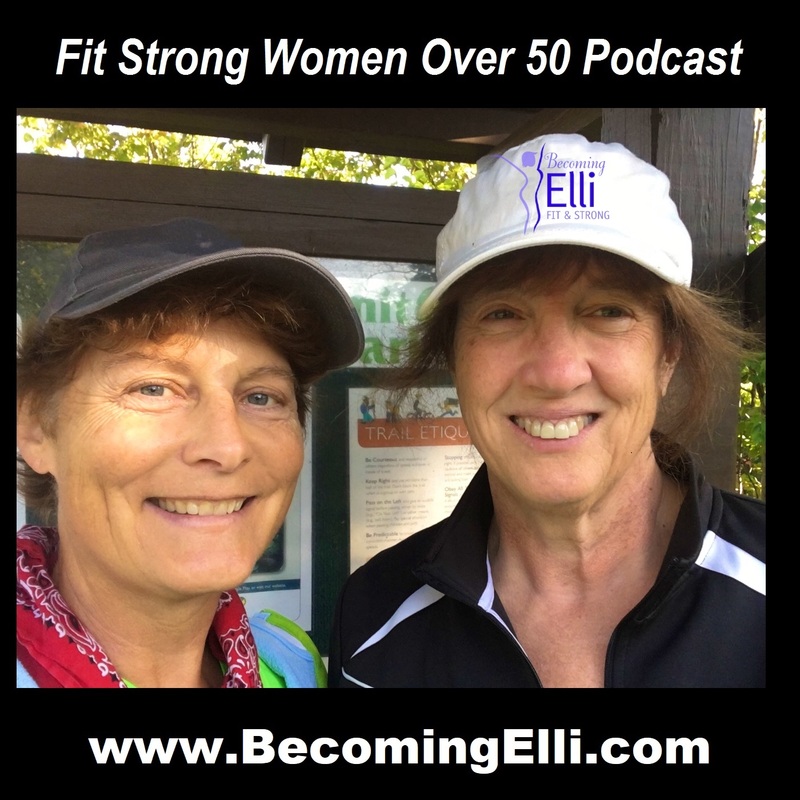 They talk with amazing women from episode 7 Diane Berkley and episode 8 Juel Fitzgerald to find out how their 2018 went and to talk about plans and goals for 2019. Jill and Chris reviewed their 2018 year. We are particularly proud of our completing 24 podcasts and the ongoing growth of the Becoming Elli community. Thank you to everyone who listens to our podcast, reads our articles, belongs to our facebook group and supports our community! We also talked about our races, the ultimate fitness challenge, and the MS150 Buckey Breakaway bike ride. We discussed Jill winning the age group award for the Firecracker5K race. Give us a call at 330-970-6662 and let us know how your 2018 went and what your action plan is for 2019.